The Greater Susquehanna Valley YMCA Swim Team is hosting a Bingo, Bags, Bracelets and Baskets fundraiser Saturday, February 2nd at Shikellamy High School in Sunbury, in the cafeteria. Doors open at 10am, games start at 11am. Concessions, 50/50 and small games of chance will be available as well. 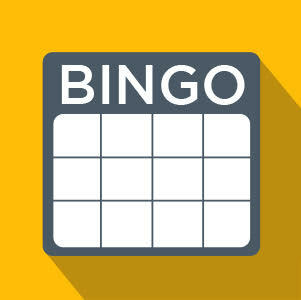 Regular bingo prizes include name brand handbags (Vera Bradley, Coach, Kate Spade) and bracelets (Alex and Ani, Pura Vida). Gift baskets will also be raffled off. There is a Jackpot Game Prizes in addition to the regular Bingo games. The prize is a 3-night stay at Deep Creek Lake in McHenry, MD. You can purchase tickets at the Sunbury YMCA Branch front desk, $20 in advance and $25 at the door.